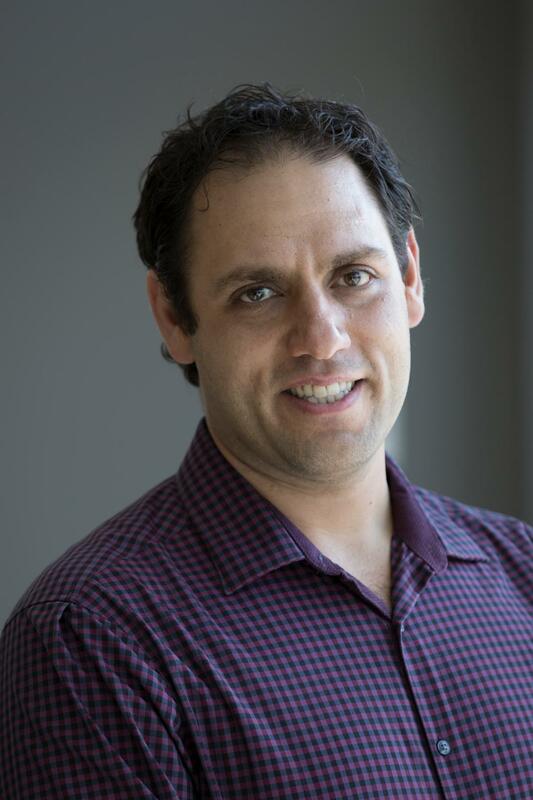 Dr. Amirali Abari is an Assistant Professor in the Faculty of Business and Information Technology at the University of Ontario Institute of Technology. Prior to that, he was an Natural Sciences and Engineering Research Council (NSERC) Postdoctoral Fellow, with a joint appointment at the University of Toronto and University of Waterloo. He received his PhD in Computer Science from the University of Toronto in 2016. His research interests have spanned a wide range of topics including computational decision making, machine learning, multi-agent systems, network science, and computer security. His current research efforts focus on various aspects of decision-making under uncertainty: preference learning, group recommendation and decision-making, computational advertising, and probabilistic inference. His research was awarded an NSERC Postdoctoral Fellowship, NSERC Alexander Graham Bell Graduate Canada Graduate Scholarship, Ontario Graduate Scholarship, Queen Elizabeth II Graduate Scholarship, and Bell Scholarship. His research has won a student best paper award and been granted a U.S. patent. He has served on the conference program committees of leading international conferences in artificial intelligence such as Association for the Advancement of Artificial Intelligence (AAAI) and International Joint Conference on Artificial Intelligence (IJCAI). He also frequently reviews for top journals in artificial intelligence, algorithms and computer security, including Institute of Electrical and Electronics Engineers (IEEE) Transactions on Knowledge and Data Engineering, Journal of Artificial Intelligence Research, Association for Computing Machinery (ACM) Transactions on Spatial Algorithms and Systems, Algorithmica, and IEEE Transactions on Information Forensics & Security.